Dogs are among the most popular pets among people and they can become your best pal. There are about 350 recognized dog breeds in the world. Every breed has its own features, pros, cons, and health-related issues. None of the two breeds are similar. In this article, we are going to gather 21 Interesting Facts about Dogs and their breeds you didn’t know. 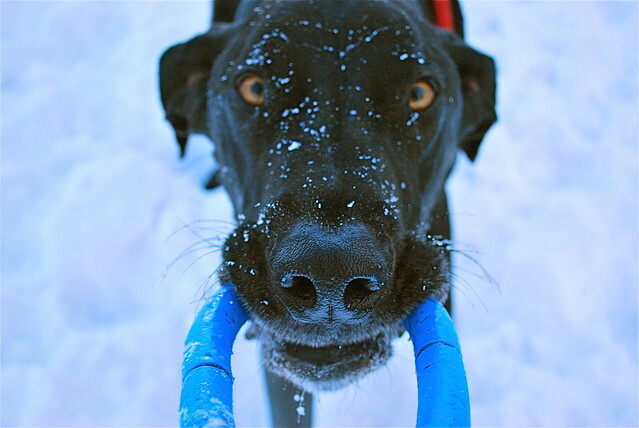 We’ll cover different dog breeds and we hope that you’ll like that. Let’s Woof. 1: According to a survey by statista.com, there are about 89.7 million pet dogs in the United States, that means, their population can form the 16th largest country of the world in terms of population. 2: Border Collie is said to be the most intelligent dog breed in the world. Poodle and German Shepherd are on #2 and #3 respectively. 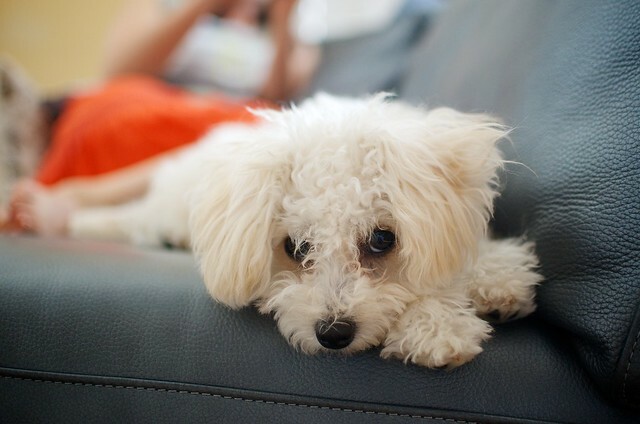 3: Poodle is one of the smartest and cutest dog breeds in the world. 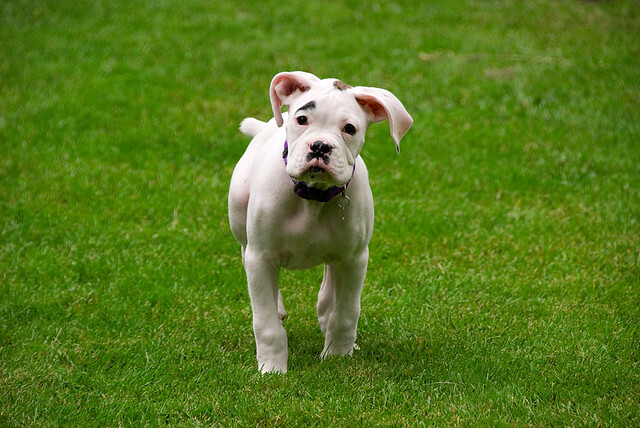 It has been cross-bred with about 24 other pure dog breeds. Some of the most popular breeds are Bernedoodle, Shih Poo, Chipoo, Cavoodle, and Boxerdoodle. 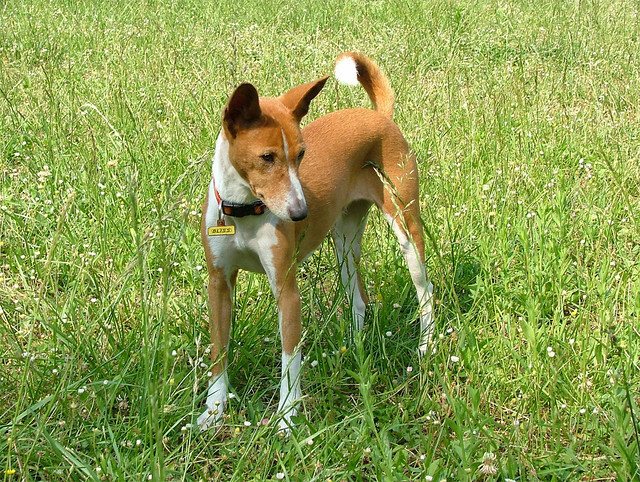 4: Basenji is a Central African dog breed and originated in Congo. The fun fact about Basenji is that he cannot bark like other dog breeds. Instead, he yodels. Because of this feature, Basenjis are also nicknamed as the “Barkless Dog”. 5: Chihuahua is a Mexican dog breed named after the Mexican city of Chihuahua. Chihuahua or Chi is the smallest dog breed in the world and they are considered as some of the best hypoallergenic dogs because of their low-shedding behavior. 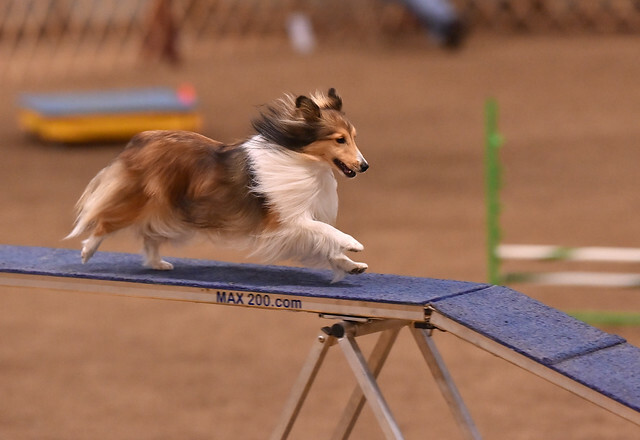 6: Shetland Sheepdog, a Scottish dog breed, is also nicknamed as “Shadow”, because of their attachment to their owners. They are in fact a designer breed and were created by mixing the Icelandic Yakkin and Border Collie. 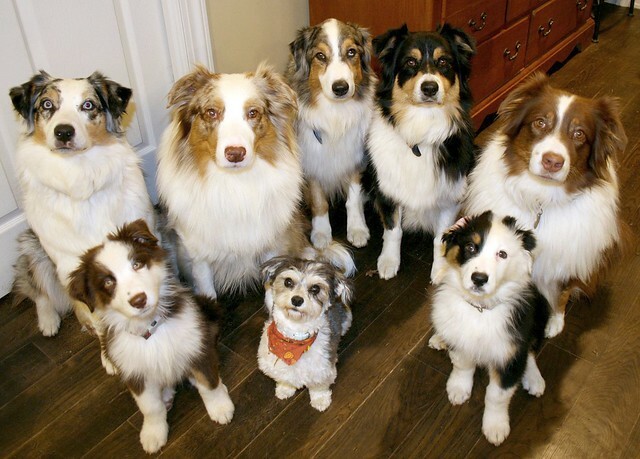 They got their name Shetland Sheepdog because they originate from the Shetland Iceland. 7: Chinese Crested Dog is the best dog breed for disabled owners. He is the mind reader and can easily understand the mind of his owners. Interestingly, they are not originally from China as their roots were traced back to Africa. 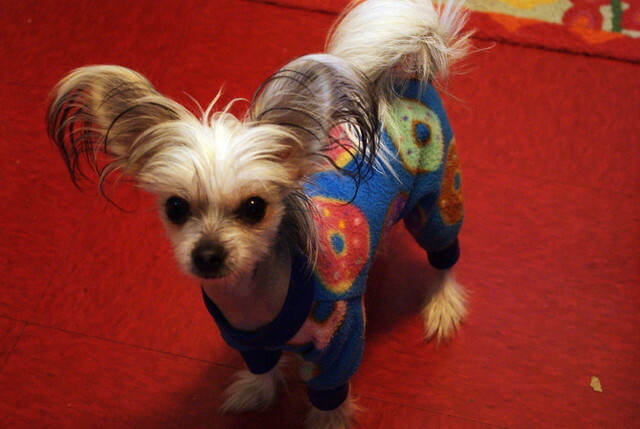 Actually, they were traded to China from Africa, and after refinement, they were named as the Chinese Crested Dogs. 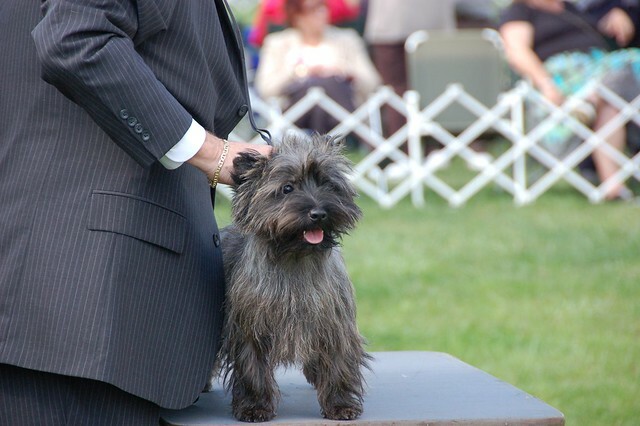 8: Cairn Terrier is one of the most demanding dogs for movies. They have been featured in a lot of Hollywood movies. The most popular and the recent is “The Wizard of Oz.” This friendly dog breed was originated in Isle of Skye, Scotland, and is popular for his independent nature and sensitive feelings. 9: Chow Chow is a Chinese dog breed. 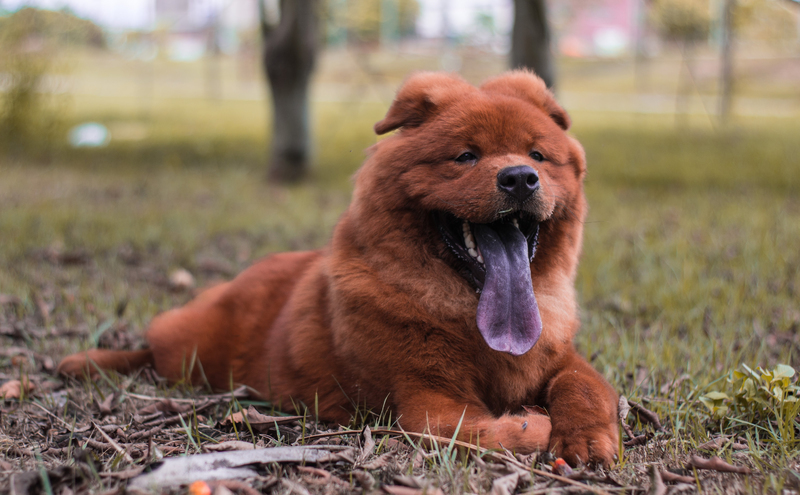 Chow Chow is famous for his blue-black or purple colored tongue. It is said to be one of the old dog breeds and in 7th century A.D., a Chinese Emperor had about 2500 Chow Chow Dogs. 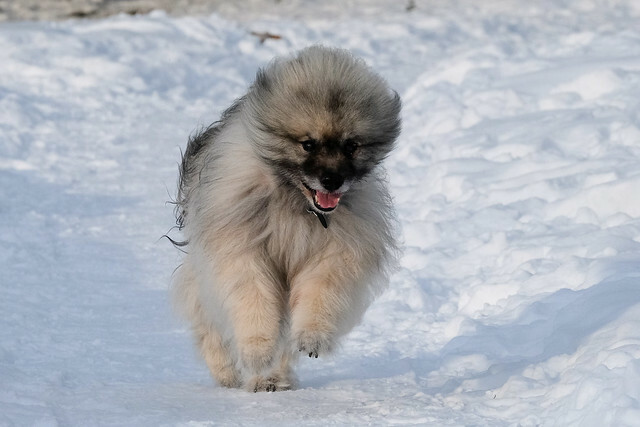 10: Keeshond is said to be one of the oldest dog breeds that still exists. This German dog’s history dates back to the 17th century. Interestingly, they are an alert-by-nature dog breed and if you keep them as a guard dog, they don’t need specific training. 11: Great Pyrenees and the Norwegian Lundehund are the two dog breeds with an amazing feature. Both of them have six toes on each foot. 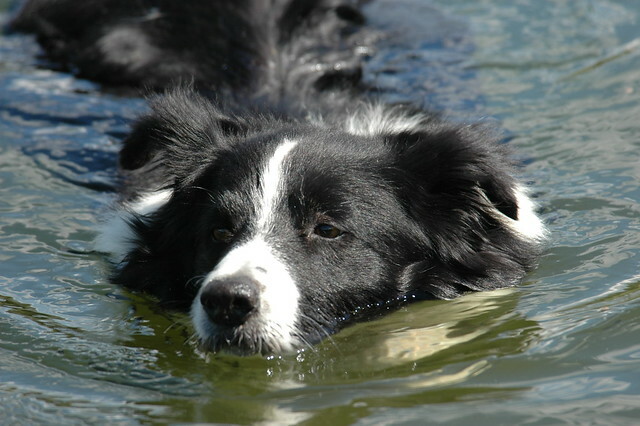 12: A Border Collie named Chaser has an unusual record. He can recognize 1022 words. Chaser has been featured on many television channels including Nat Geo and NBC, and she has been trained by Dr. John W. Pilley. 13: Puli is one of the oldest dog breeds. Some signs say that they are 6,000 years old. They look like a mop because of their tight deadlocks. 14: Lagotto Romagnolo is an Italian dog breed that is famous for truffle hunting. It is an excellent digger and keeps digging either they are in your lawn or a field. 15: The Bulldogs were originally bred to get control over bulls in England. They were also used in a cruel sport where they used to taunt and bring down the bulls. 16: Malinois is one of the few dog breeds that are used as a police dog. Malinois is excellent at the detection of explosives, narcotics, and also handy in the rescue missions. 17: Boxer dog is famous for his Boxing. Yes, this wonderful dog can stand on his hind legs and can do boxing. 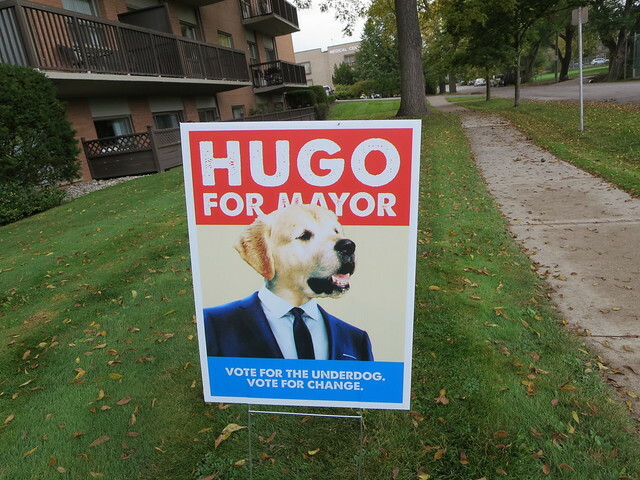 18: In the history of the United States, there are total seven dogs who have served as mayor of different regions. 19: The New Guinea Singing Dog has one of the most amazing features a dog may have. They are known for their unique vocalization. Another amazing fact about the New Guinea Singing Dog is that he is sighted at just two different occasions, i.e., 1989 and 2012. 20: The dog that was featured in the popular cartoon series Scooby Doo was a Great Dane. Great Dane is the 15th most popular dog breed and it belongs to Germany. 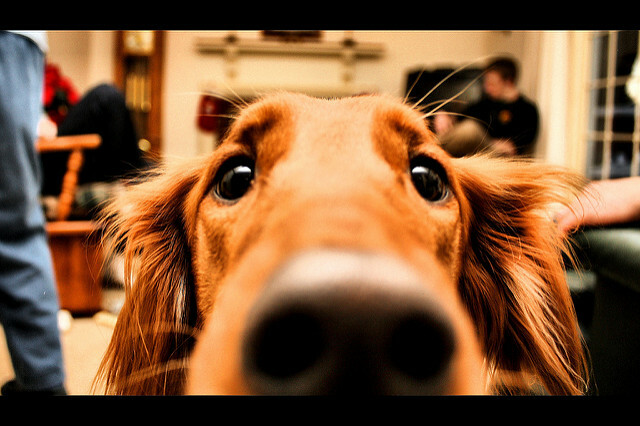 So, these were 21 interesting dog facts that cover different breeds. 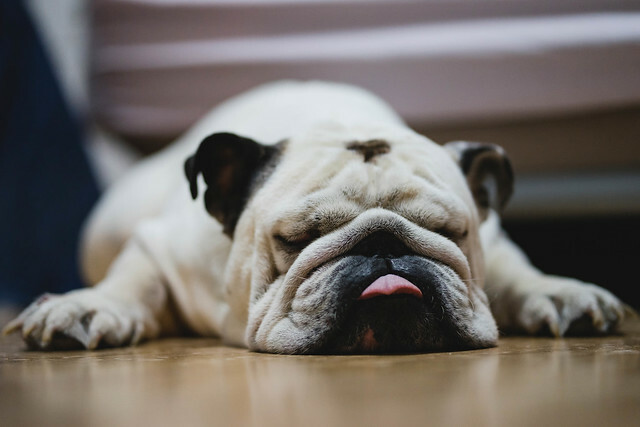 Do you have any of the dog breeds which we have mentioned in this blog post? 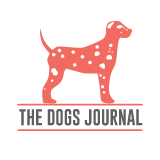 Or you have some other dog breed which you think should be featured on our blog? We’d like you to give your Feedback through the comment form below. Altaf is a proud Corgi owner and has been dealing with the dogs since he was 9. He loves to write about dogs, their health, and behavior. He wants every dog to be dealt with love.